LoFric is our original low-friction catheter. It is an all-purpose catheter that is ideal for both busy hospitals and for patient use at home. LoFric requires clean water for activation of the Urotonic Surface Technology low-friction coating on the tubing. Available in sizes for men, women and children. Urotonic Surface Technology for low friction and maximum comfort. 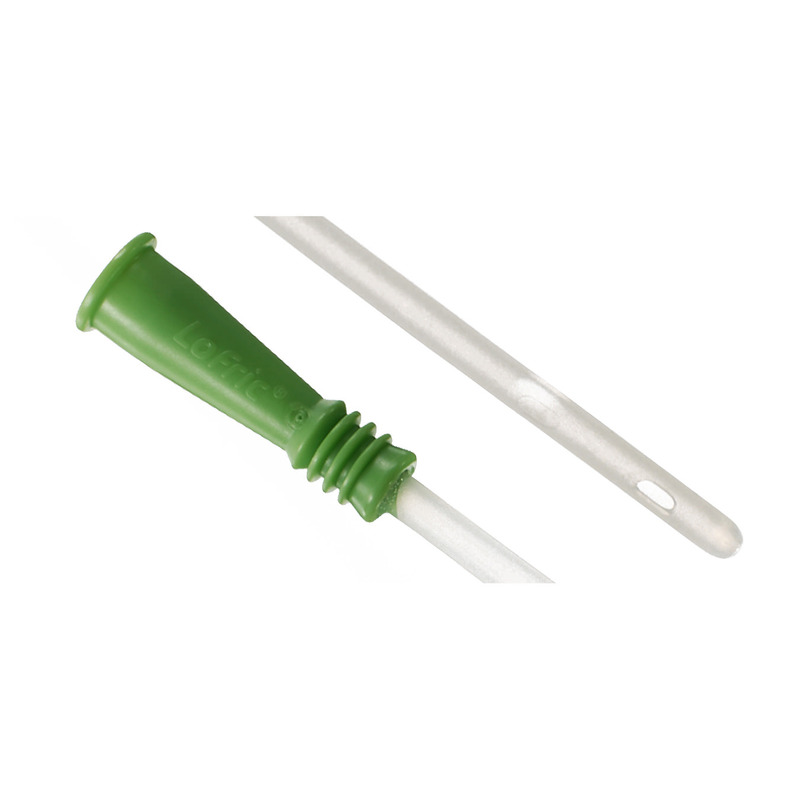 Catheter tip comes in two different types: rounded (Nelaton) and tapered.